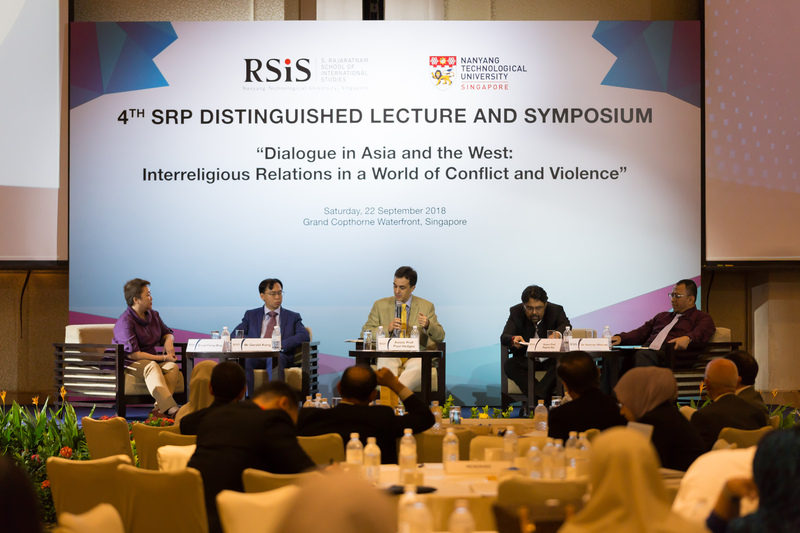 The Distinguished Lecture and Symposium are both centered on the theme “Dialogue in Asia and the Western World.” Concertedly, they will explore the prospects and challenges for dialogue to help establish positive interreligious relations in South East Asia. 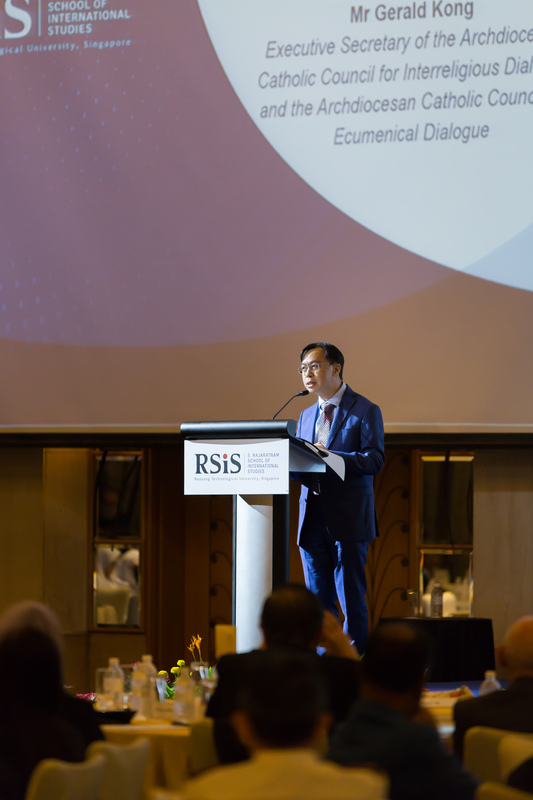 In the coming years, what global trends and regional dynamics are likely to emerge that would bear upon Singapore and the region? 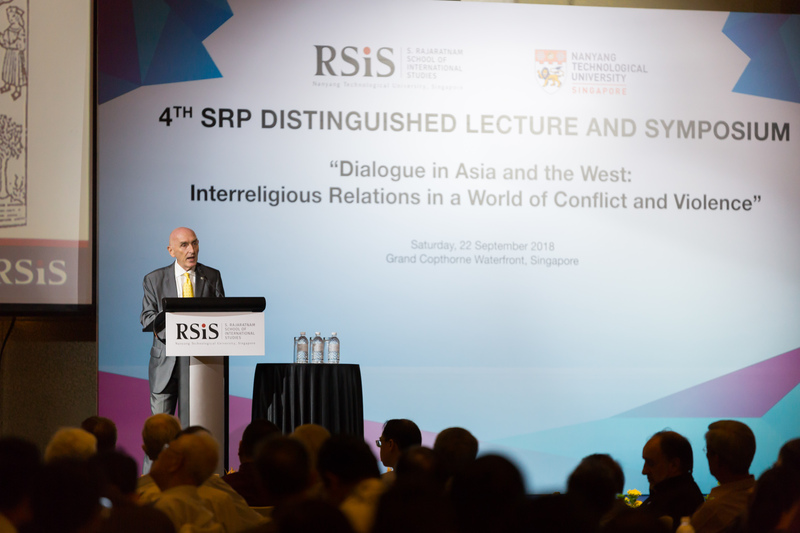 While the Distinguished Lecture looks at “Establishing Positive Interreligious Relations in Plural Societies through Dialogue”, the Keynote Lectures on Asian and Western experiences are intended to raise themes to be discussed throughout the symposium from the global, regional, and local perspectives. 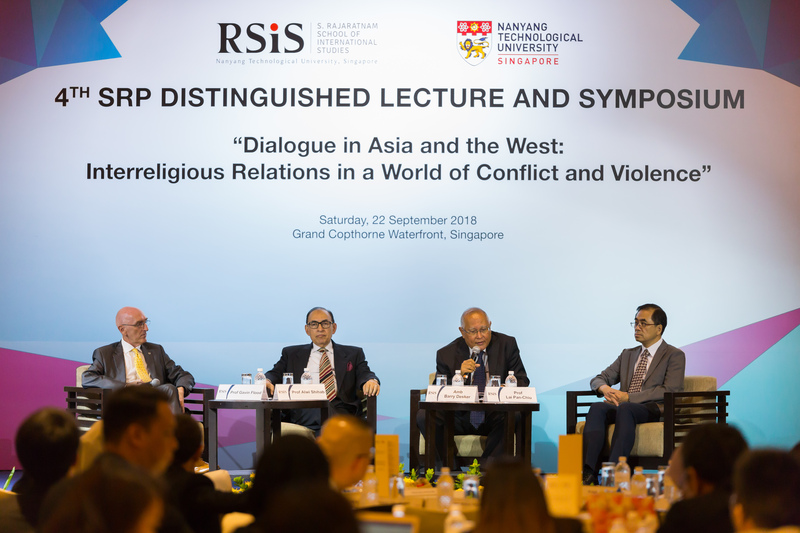 These include, but are not limited to, the relationship between religion and politics. 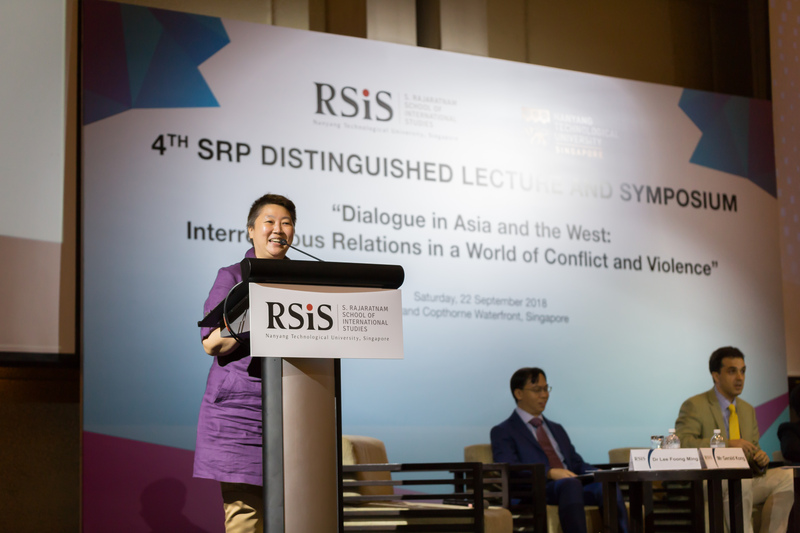 Overall, religious resources, interpretations, and traditions that may enhance or impede prospects for harmonious living in our world of conflict and violence will be examined. 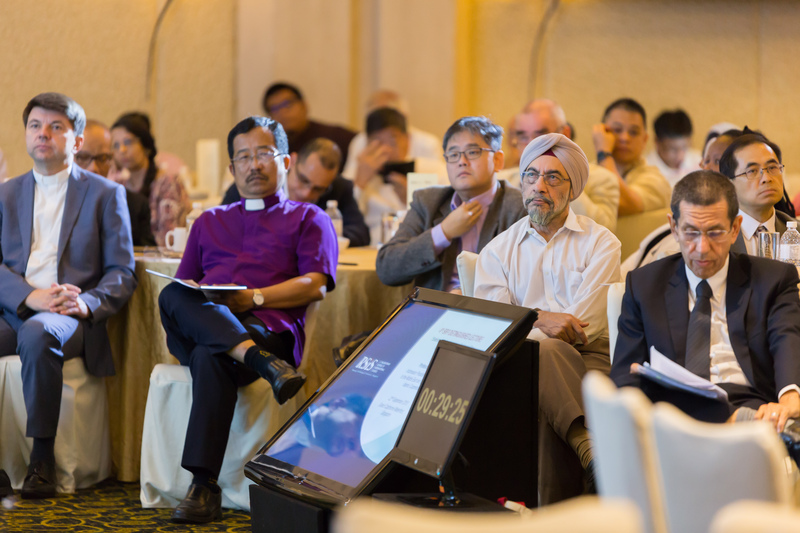 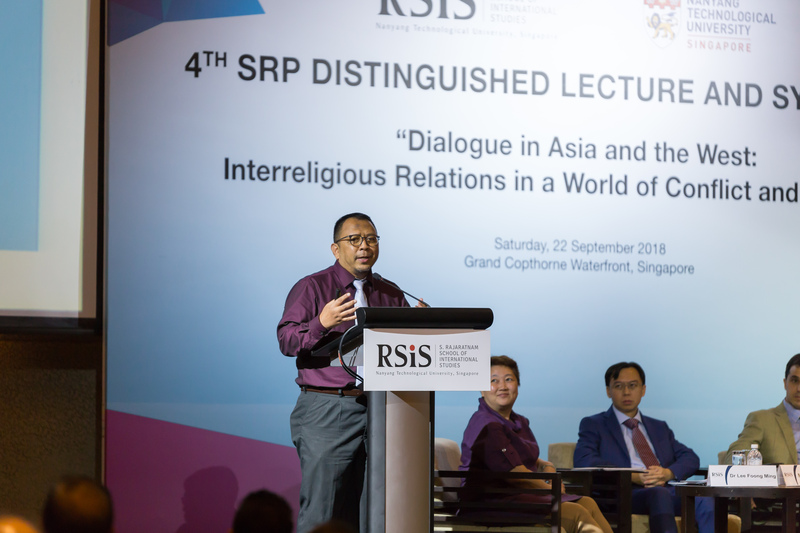 Participants are expected to be imbued with new-found insights on how interreligious dialogue may shape the future of plural societies such as Singapore. 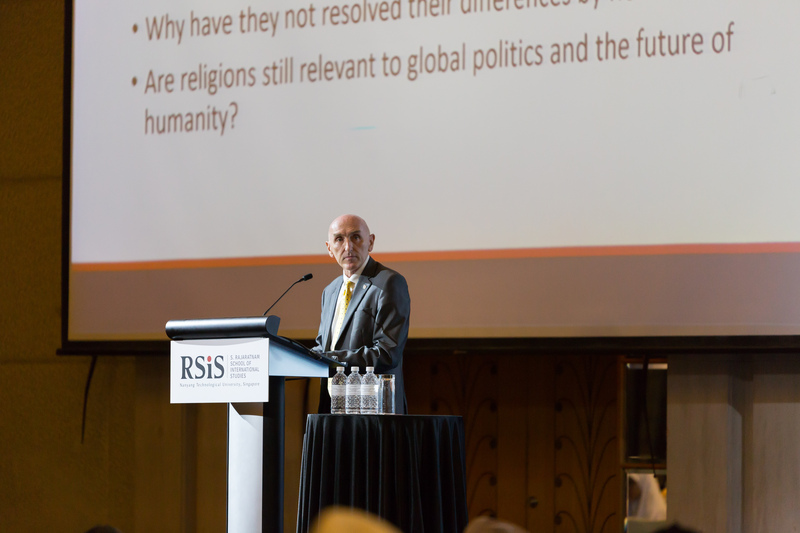 Professor Alwi Abdurrahman Shihab is the Indonesian President’s Special Envoy to the Middle East and the Organisation of Islamic Cooperation. He was educated in the traditional Islamic sciences at the Al-Azhar University, Egypt (Bachelors and Masters Degrees), and took a first PhD at the University of Ain Shams, Egypt, before undertaking a second Master’s Degree and PhD at Temple University, USA. 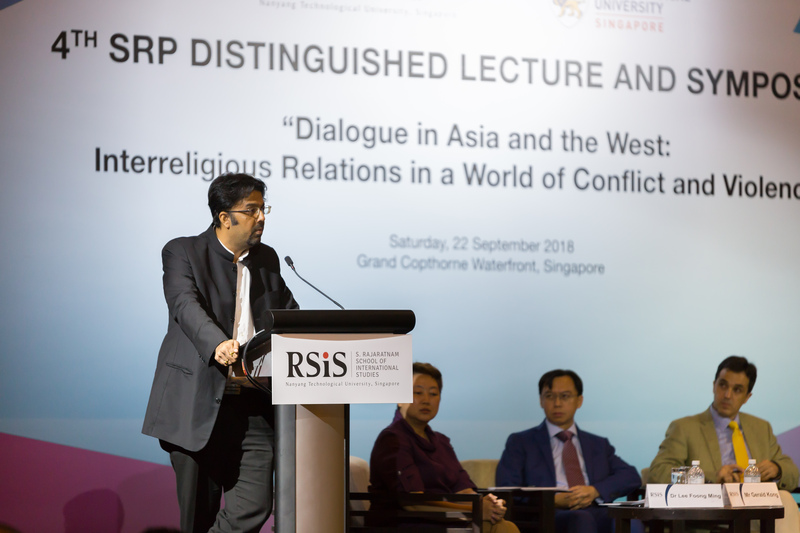 A member on the Board of Directors of the Dialogue Institute, Temple University, USA, Professor Shihab also held a post-doctoral position at the Center for the Study of World Religions, Harvard University, and lectured at Hartford Seminary, USA, specialising in Muslim-Christian relations. 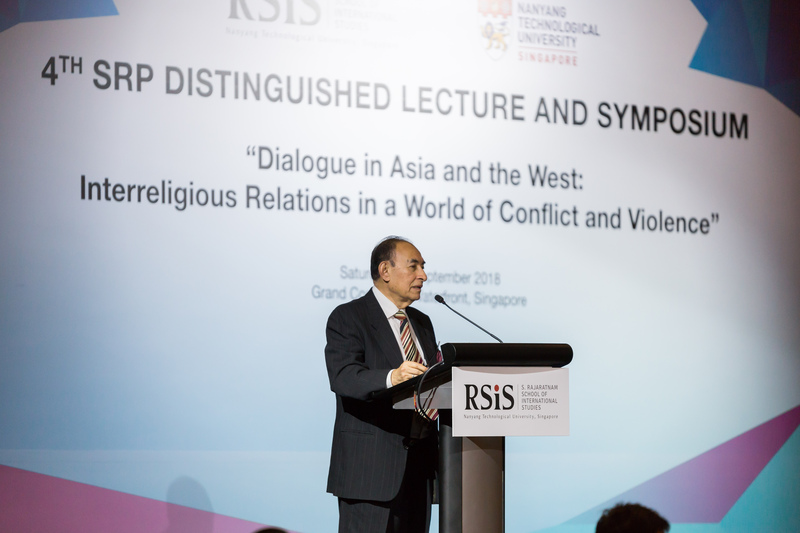 Formerly a professor at both Harvard Divinity School, USA, and the University of Indonesia, Jakarta, he has written half a dozen books which include Islam Inklusif (Inclusive Islam, 1997), Membendung Arus (Muhammadiyah Movement and Its Controversy with Christian Mission, 1998), Islam Sufistik (Sufistic Islam, 2001), and Membedah Islam di Barat (Examining Islam in the West, 2011). 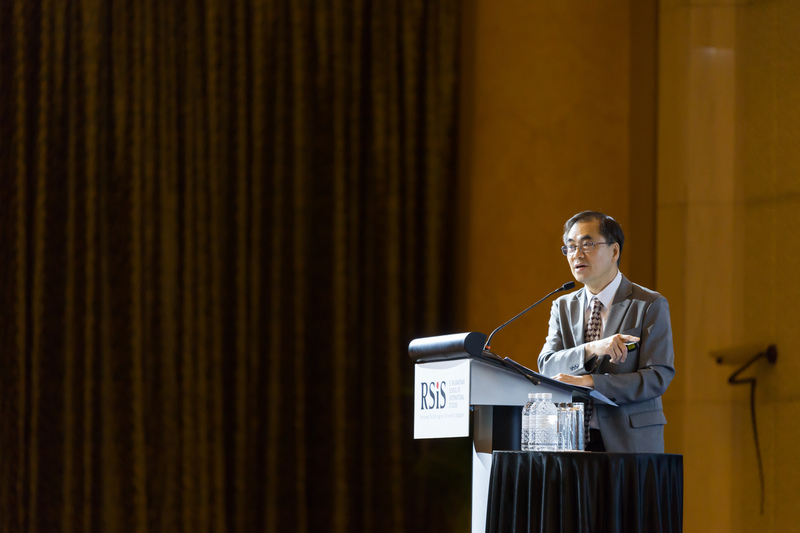 Amongst other political roles, Professor Shihab served as Indonesia’s Minister for Foreign Affairs from 1999 to 2001 and as Coordinating Minister for People’s Welfare of the Republic of Indonesia from 2004 to 2005. 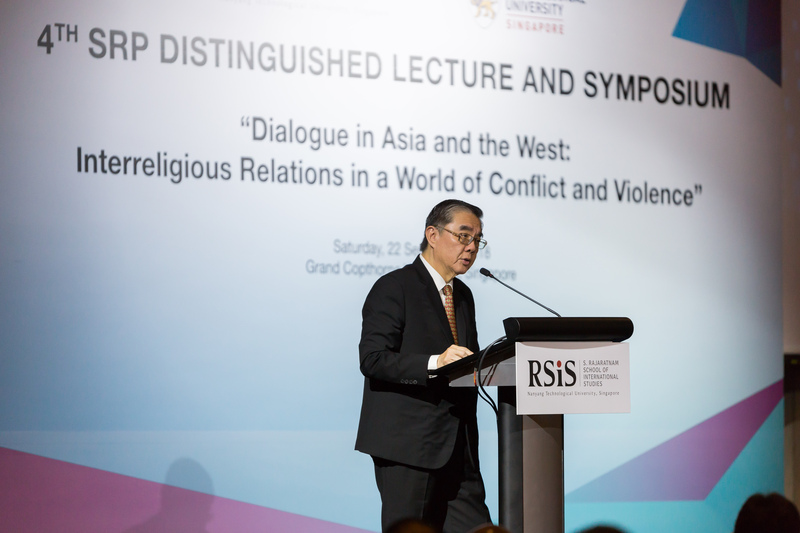 In 2002, he was named the President of the National Awakening Party (Partai Kebangkitan Bangsa) and was conferred the highest civilian honour of the Republic of Indonesia in 2014, the Bintang Mahaputera Adipradana medal. 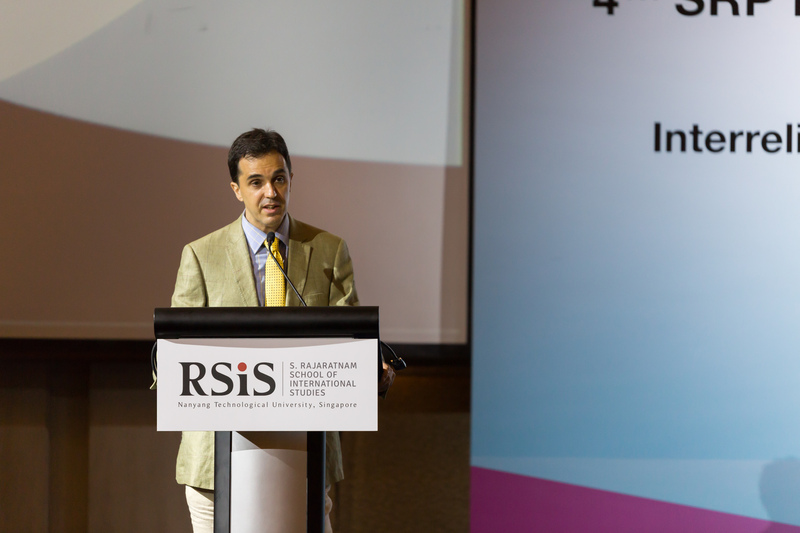 Professor Shihab’s accomplishments in the business sector include having been Secretary General of the Islamic Chamber of Commerce and Industry (ICCI), Indonesia. 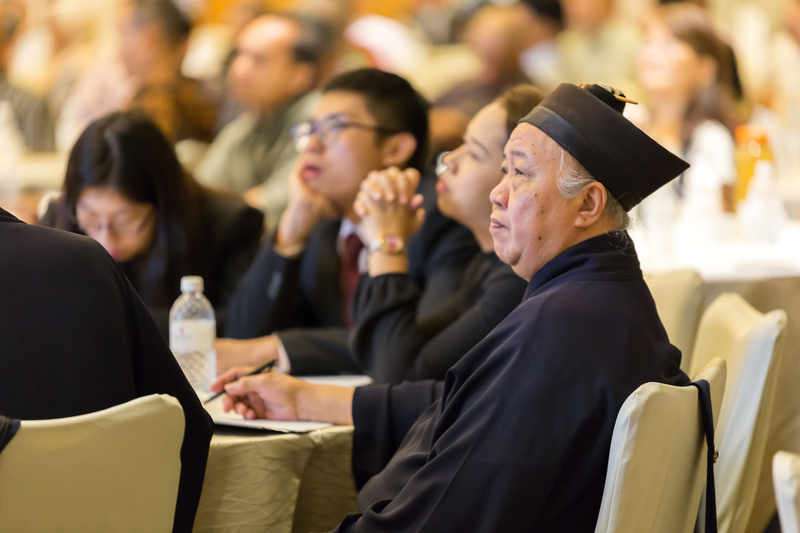 He is currently the Special Advisor to several Indonesian corporations, both state-owned as well as private.